'Johnny Hawke breathes new life into the traditional British mystery. Johnny Hawke is a young policeman at the outbreak of World War II in i939. He joins up to fight for King and country but, during training, a rifle explodes on his faces and he loses an eye. Johnny is invalided out of the army and offered a desk job with the police. This does not satisfy his adventurous heart and so with his compensation money he sets up as a private detective in London and thus the Hawke saga begins. 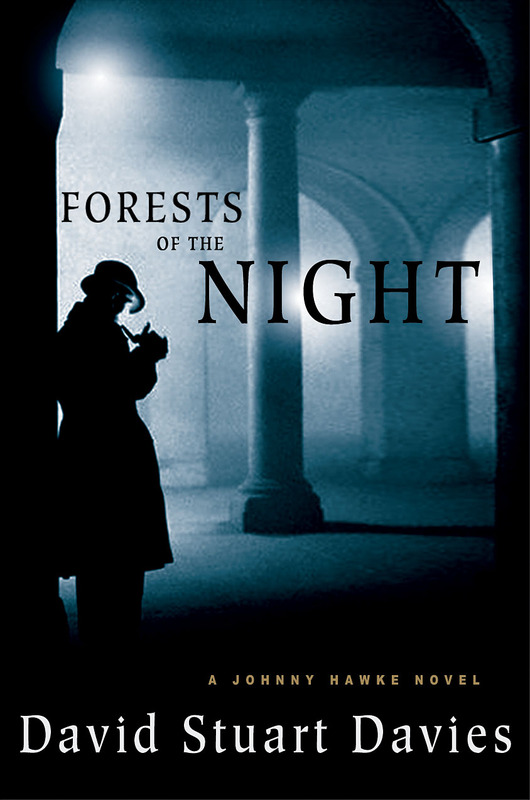 It is the autumn of 1940 and Hawke is engaged to investigate the mysterious death of a young woman. What is the connection between her brutal murder and the fading film star Gordon Moore? Johnny becomes involved in the plight of a runaway boy who may have witnessed something terrible. It is 1941 and London is suffering under the bombardment of the German blitzkeigh. In the darkness of the blackout, Johnny is drawn into investigating the deaths of several prostitutes strangled by a desperate killer. At the same time he infiltrates the Britannia Club, a dangerous underground fascist organisation bent on a Nazi invasion of Britain. Set in 1942, Without Conscience finds Rachel Howells in London for the first time, trapped in a web of violence. Her companion, army deserter, Harry boy Jenkins, will stop at nothing – not even murder – to enjoy his illicit freedom. Meanwhile Johnny Hawke is involved in the bizarre murder of one of his clients, while at the same time trying to find Peter, the runaway boy he has befriended in an earlier case. Inexorably, the paths of Harry boy and Johnny grow closer until they collide with frightening consequences. 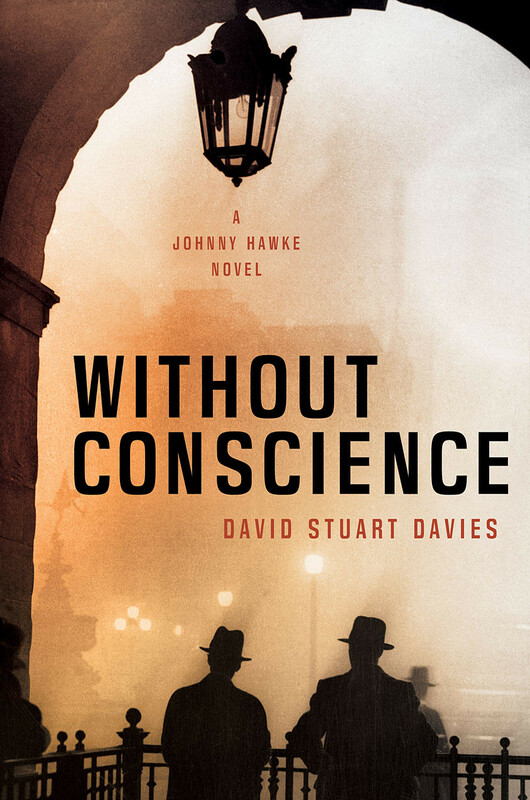 ‘Juicy… Wartime London makes a great setting for crime fiction and Davies uses it shrewdly. London 1943. Successful ventriloquist Raymond Carter begins receiving death threats over the telephone. These calls are especially unnerving as they are made in the voice of his dummy, Charlie Dokes. Carter calls in the services of Johnny Hawke. When one of the cast of Carter’s radio show is brutally murdered, the ventriloquist becomes a suspect and the investigation begins to take a dark and surreal path. This not only places Johnny in danger, but also those who are close to him. When a woman who died two years ago inexplicably reappears, Johnny Hawke is called upon to investigate. What emerges is an elaborate maze of deception and brutal murder. The case sees Johnny drawn into the world of the crooked Bernstein family, particularly the cruel and domineering Gina, who will allow no one to stand in her and her evil goal. Johnny’s one time colleague in the police force, Detective David Llewellyn is investigating the chilling crimes of a top psychiatrist and his scheming patient. In the meantime Hawke is on the case of a mysterious suicide in the Edgware Road. The murderous threads of both investigations inexorably become tangled in a thrilling and shocking finale. 'A well-crafted thriller that had me gripped from the first chapter. A Taste for Blood far exceeded expectations with its carefully crafted plotting and characterization. So good were these that it encouraged me to read the novel a second time. Paul Snow is a gay policeman operating in West Yorkshire in the 1980s. The novels are gritty and raw. The first in the series. A brutal game devised by three intelligent but bored teenagers escalates into murder. 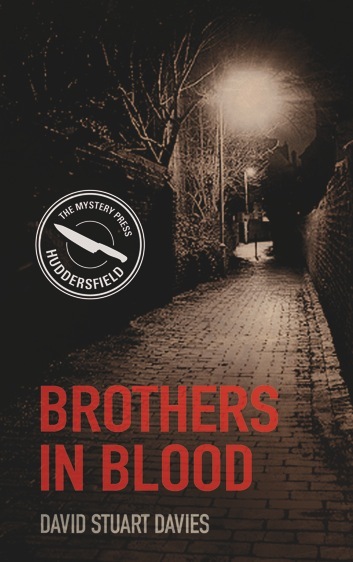 Led by the charismatic and cunning Laurence, the trio of ‘brothers’ meets once a year to carry out untraceable, motiveless murders – for fun. Until, years later, they must murder in order to protect one of their own, leaving themselves vulnerable to discovery. This killing is investigated by Detective Inspector Paul Snow, a complex man with a secret of his own which links him to the murder. As Snow grows closer to unmasking the killers, his professional life begins to unravel in a terrifying fashion. Brothers in Blood is a dark and chilling thriller which surprises and excites all the way to the shocking climax. The second in the Paul Snow series. 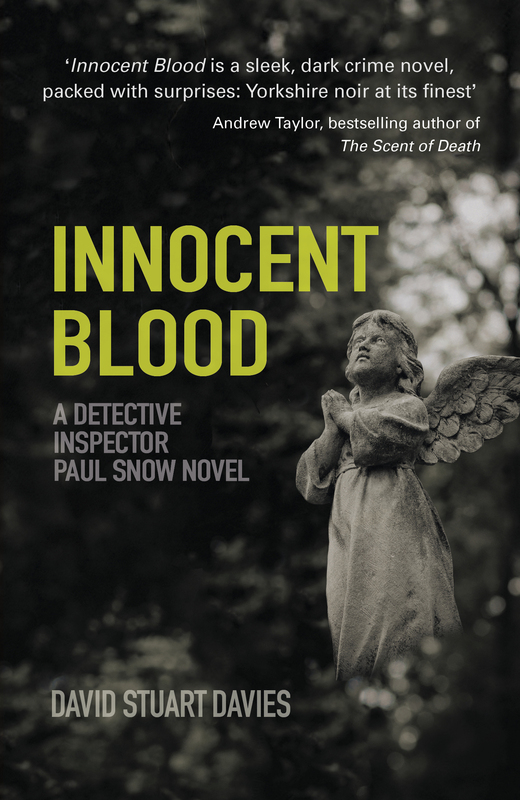 The third Paul Snow novel is being written through the summer of 2014.